We think big, crash big, and deliver big results. 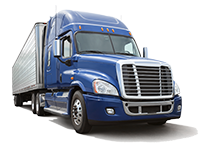 That’s why CAPE is the premiere testing house for the commercial trucking industry. We built the biggest barrier block in the world to put some of the world’s biggest vehicles to the test. 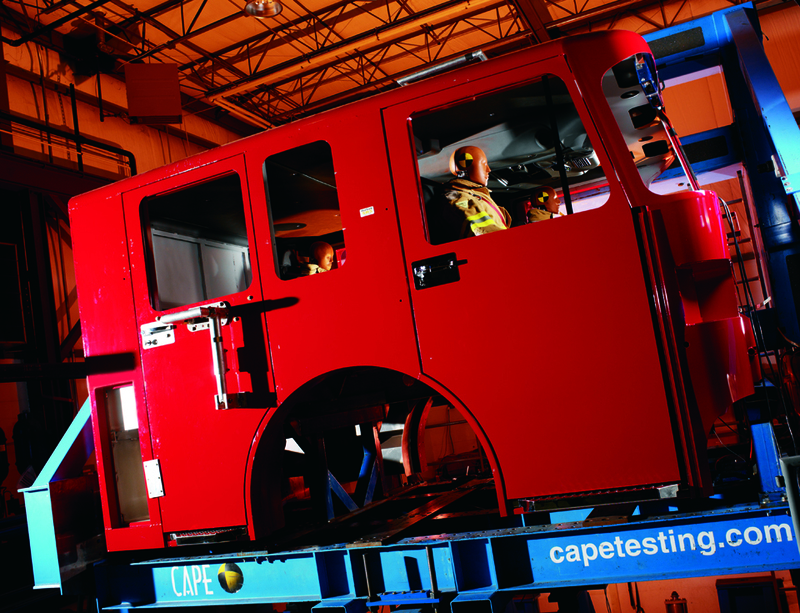 At CAPE, we’re experts when it comes to crash testing large commercial trucks. 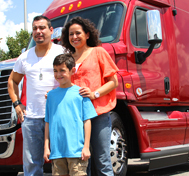 Our findings have led to significant advancements in safety for the industry and the men and women who drive it forward. Trailer under-ride, oblique and offset tests, and vehicle to vehicle crashes are just some of the tests we perform with our barrier wall. 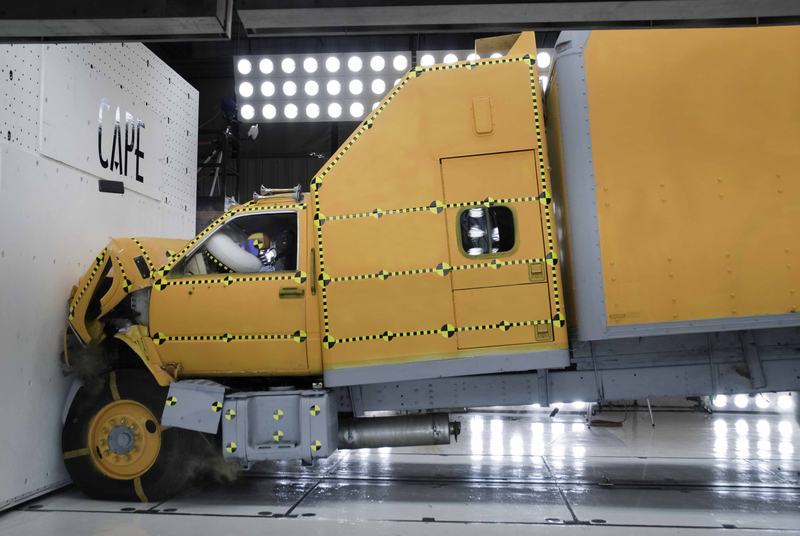 At CAPE’s modern, state-of-the-art facility, we also constructed a 90-degree dynamic rollover impact machine to better understand how injuries occur to truck drivers in a rollover. Our findings led to IMMI’s development of RollTek, the first side-roll protection system for commercial vehicles. 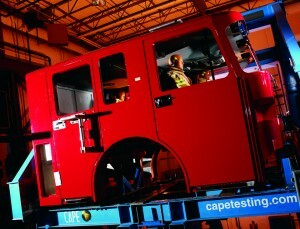 Our sled tests can act as an intermediate step to testing full vehicles. 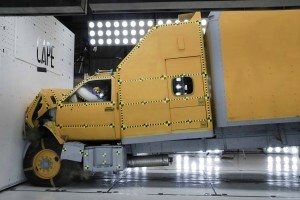 With both forward and reverse-firing sleds to choose from (Servo Sled, Bending Bar Sled, and Hydraulic), clients can test the cab without crashing the whole truck. Sled testing can be a very efficient, repeatable, and less resource intensive tool in performing the evaluations you need. And here’s a look at remote controlled tractor trailer rollover we performed on location. One of our latest truck crash demonstrations. What does it take to roll a truck?